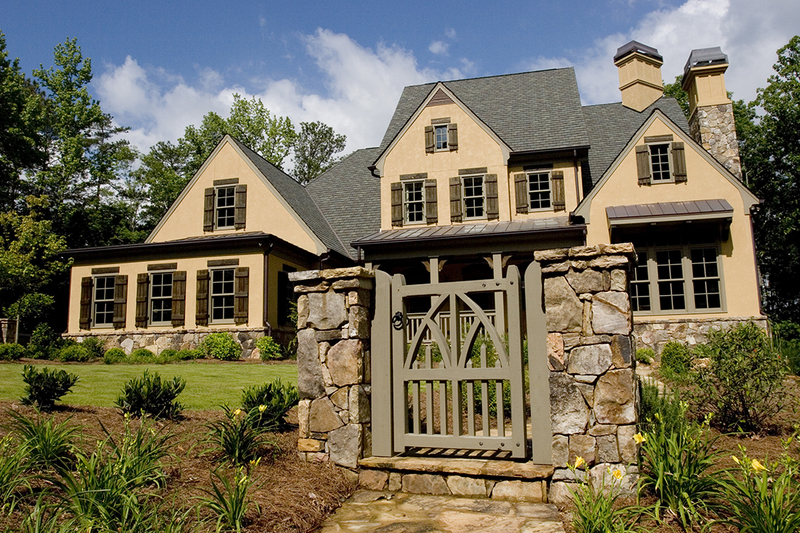 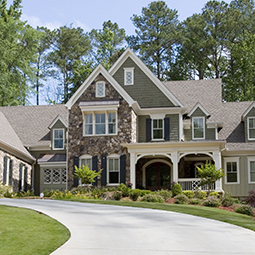 When deciding to build a custom home, it’s important consider that not only are you investing time and finances into the project, but also into future memories made in a home unlike any other. 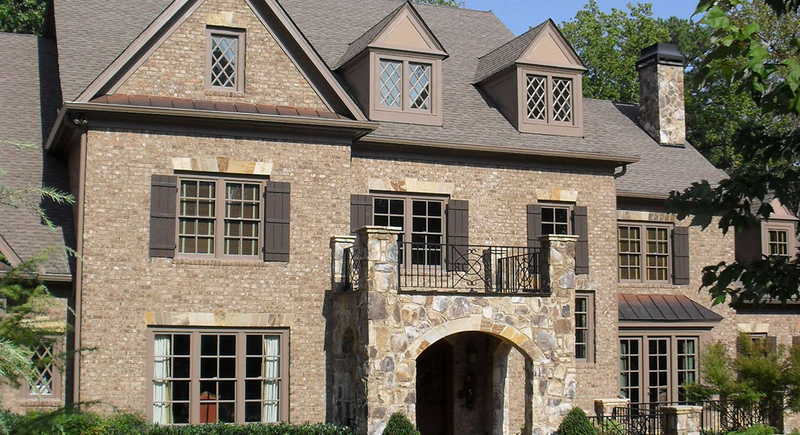 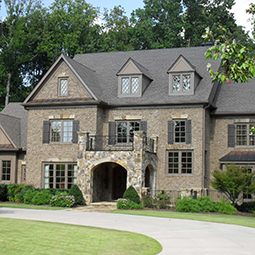 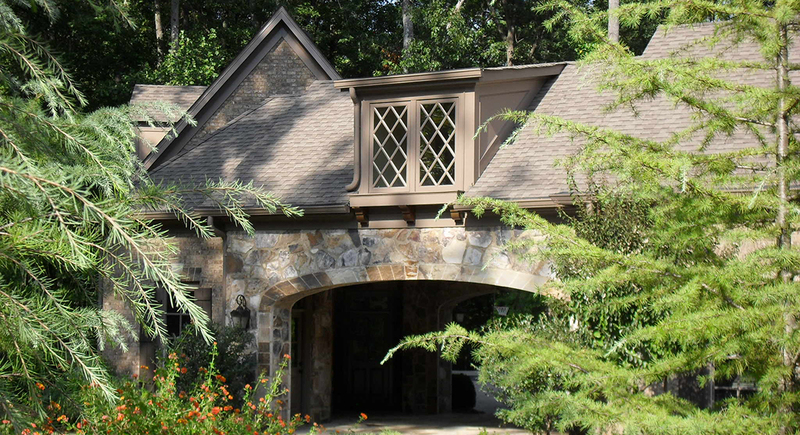 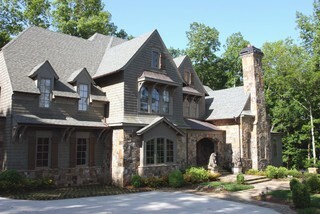 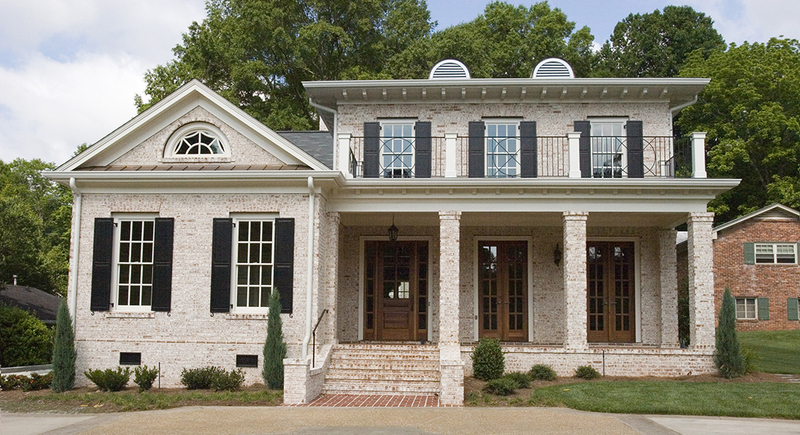 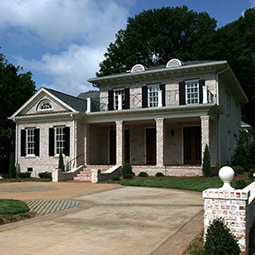 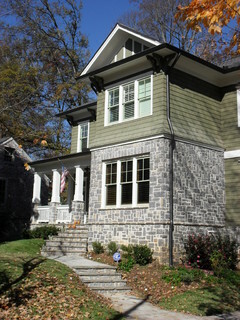 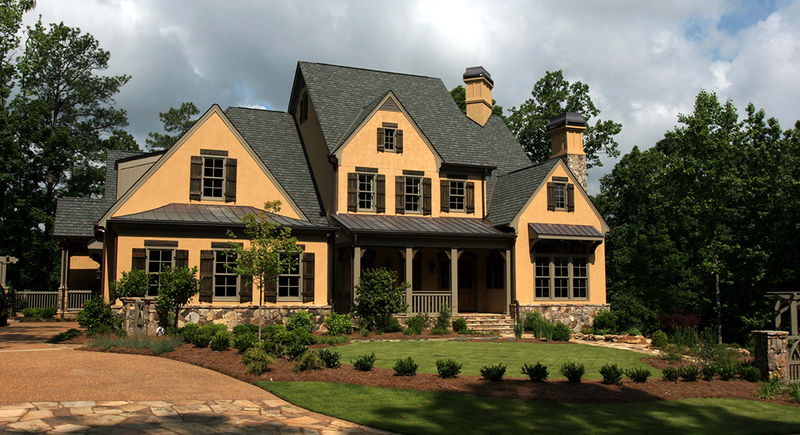 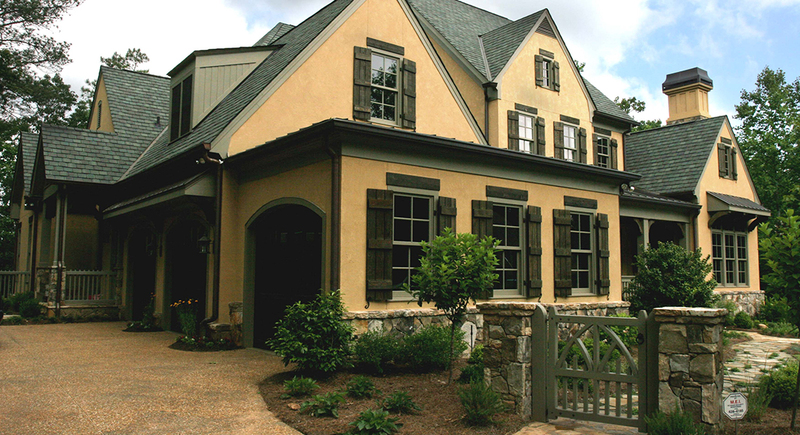 For over 20 years, clients have entrusted Caldwell-Cline Architects and Designers with designing custom homes that reflect their unique needs and personalities. 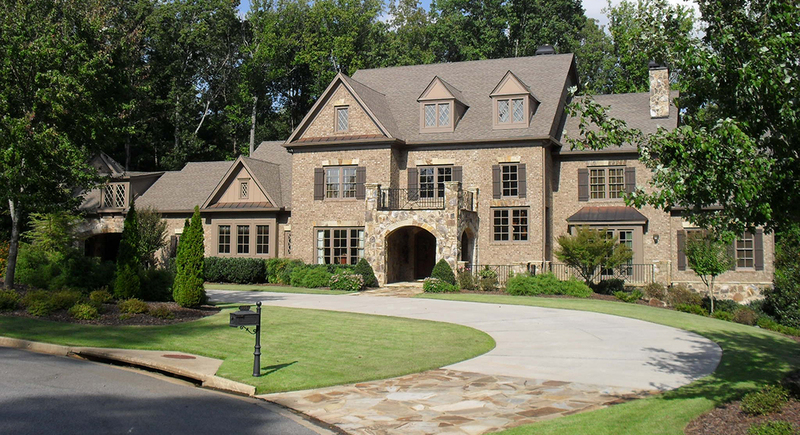 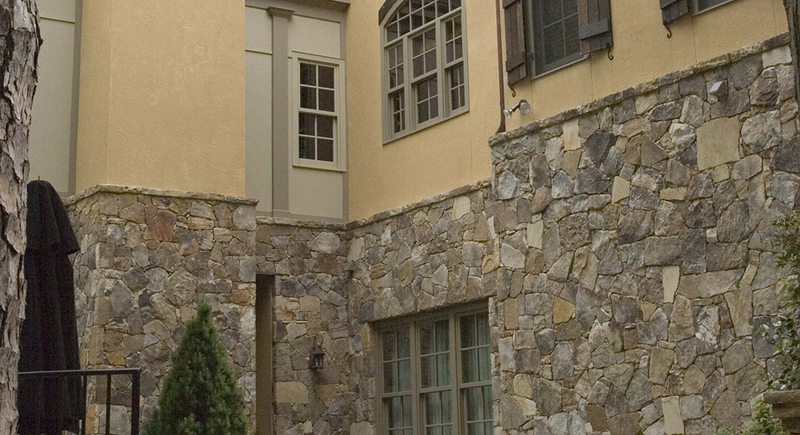 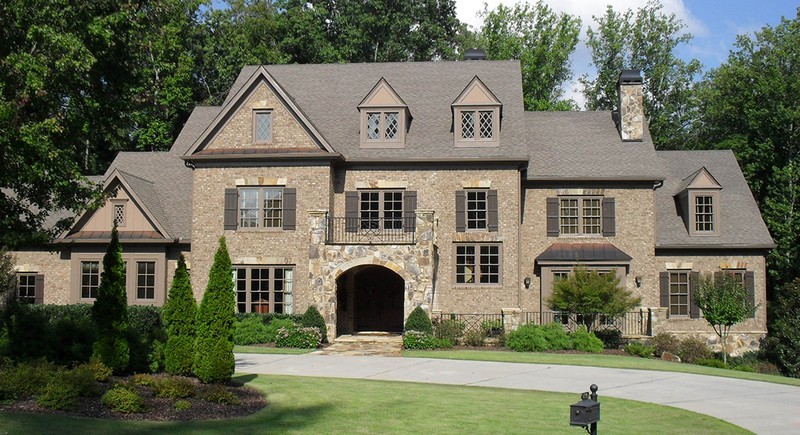 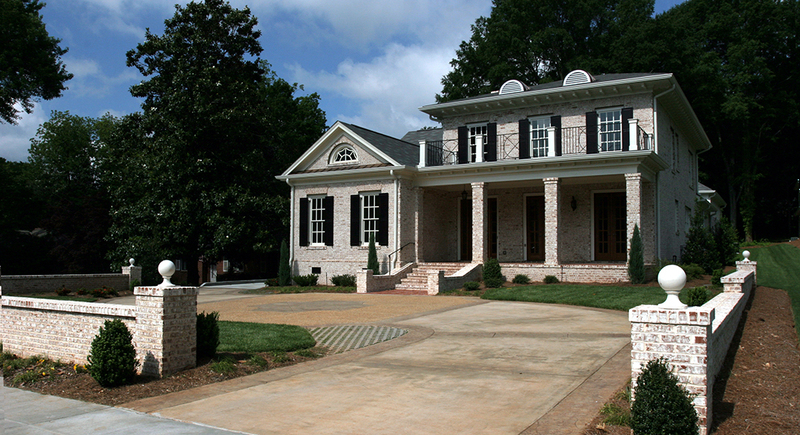 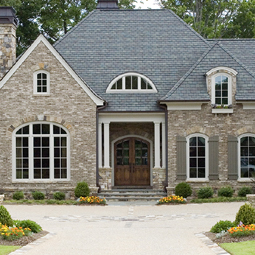 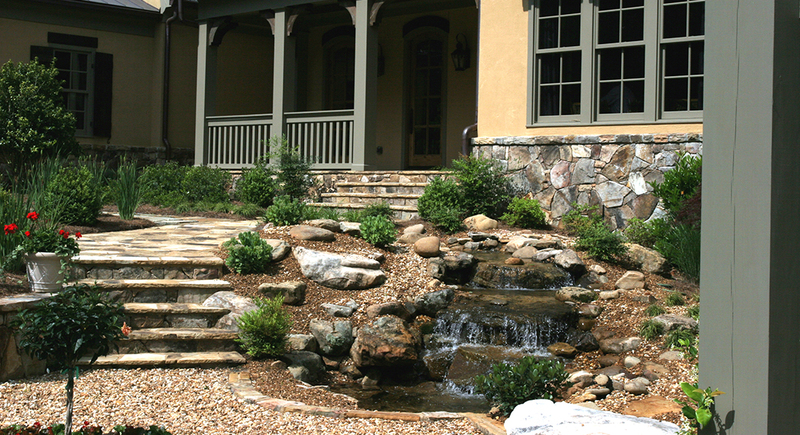 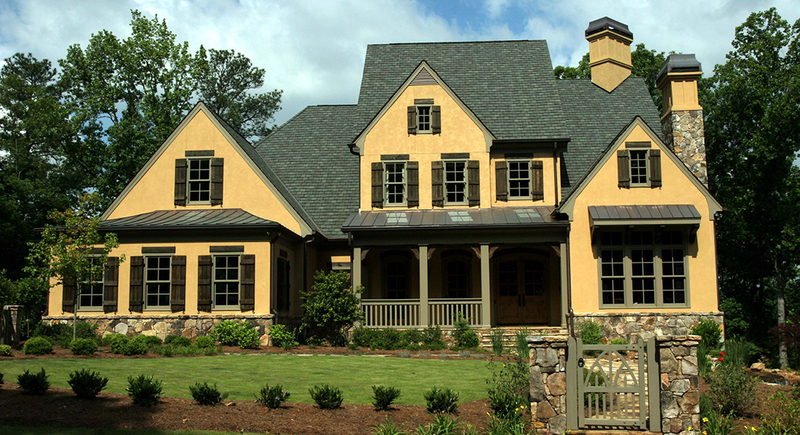 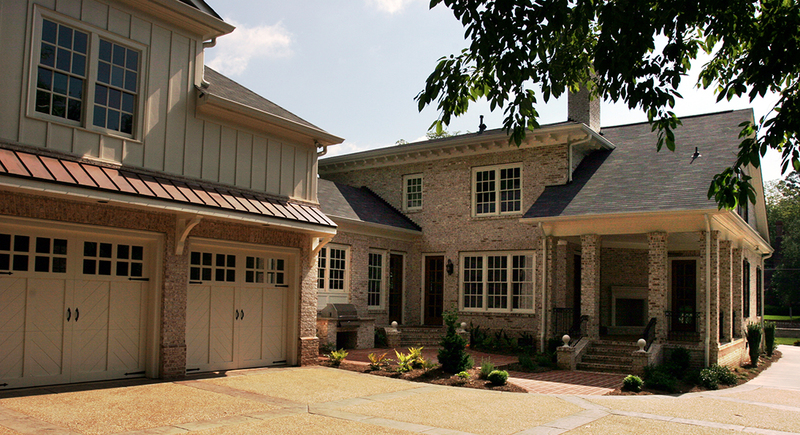 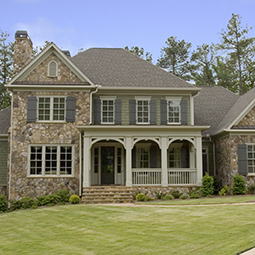 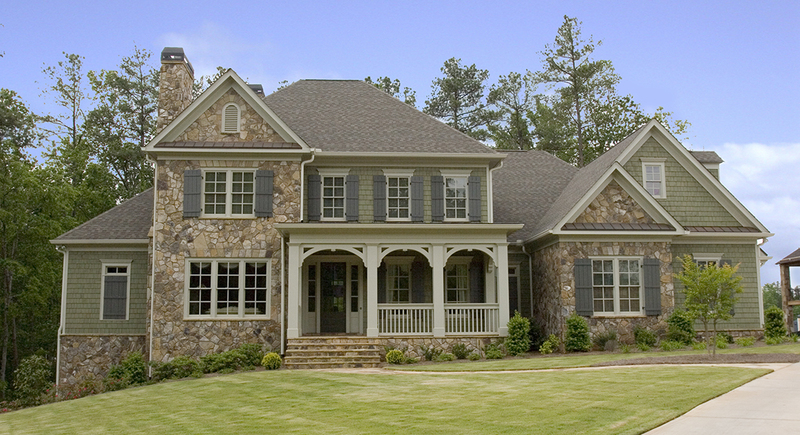 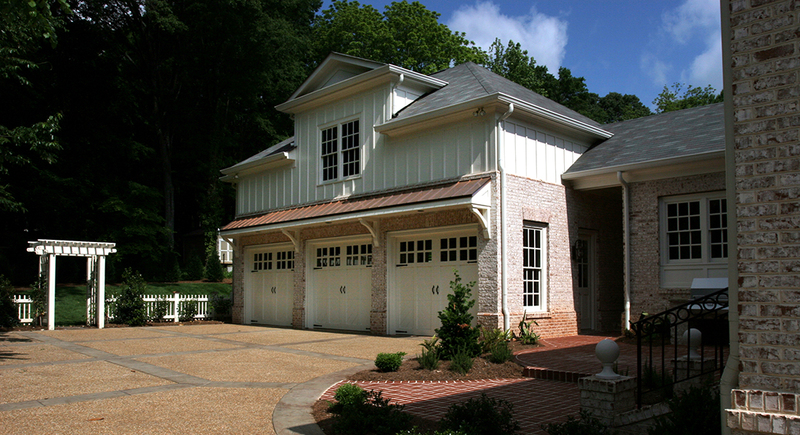 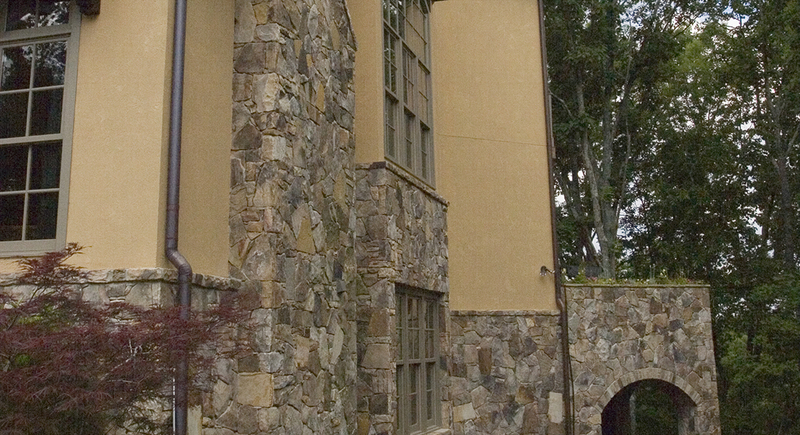 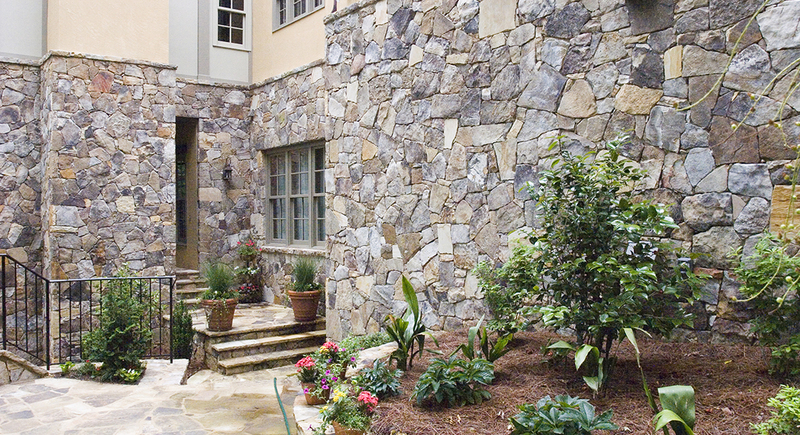 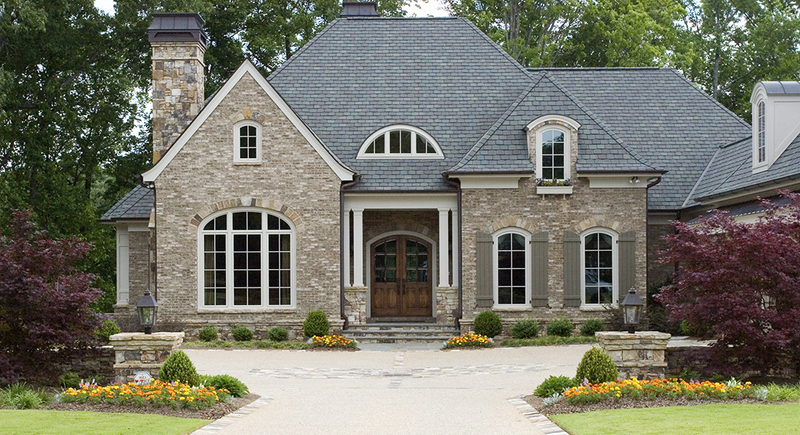 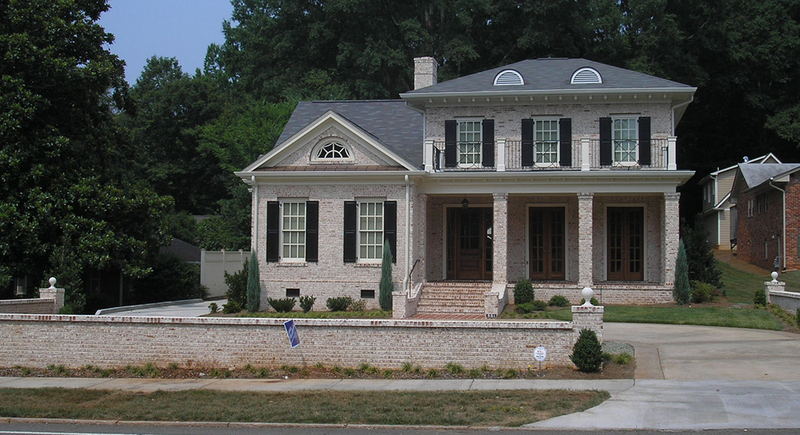 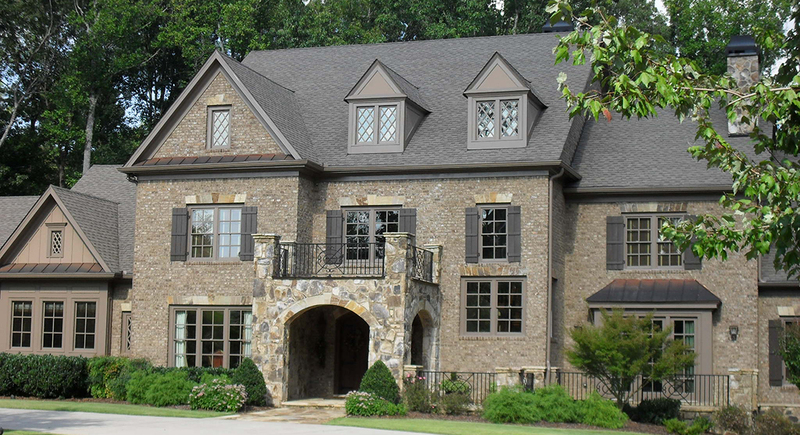 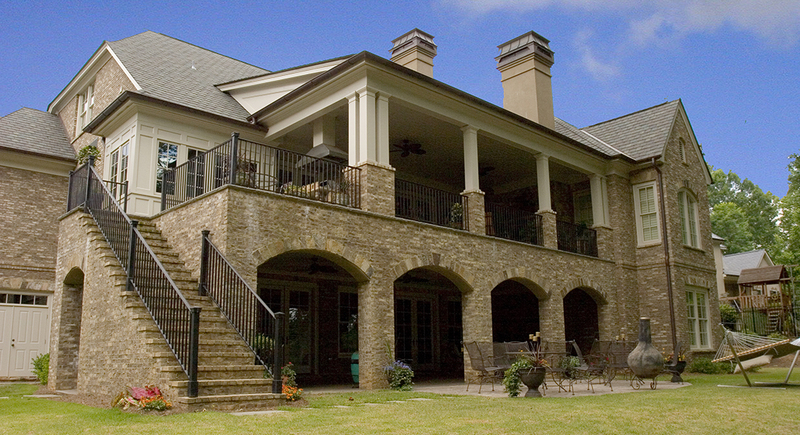 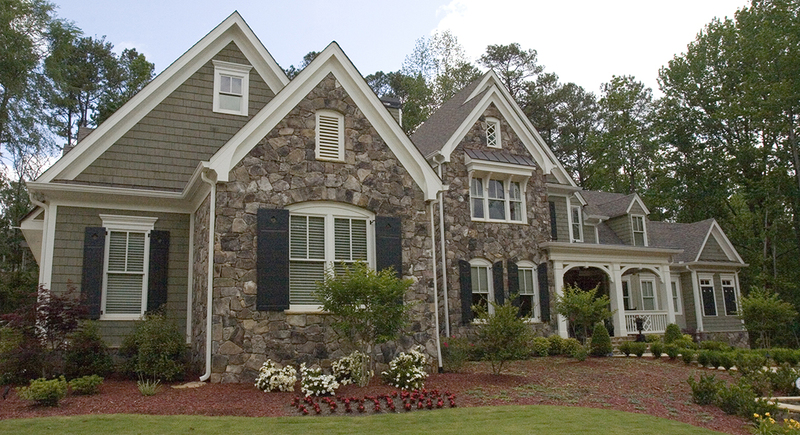 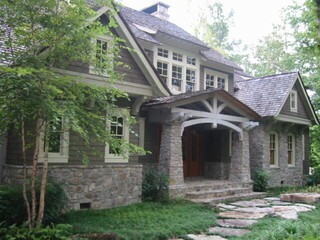 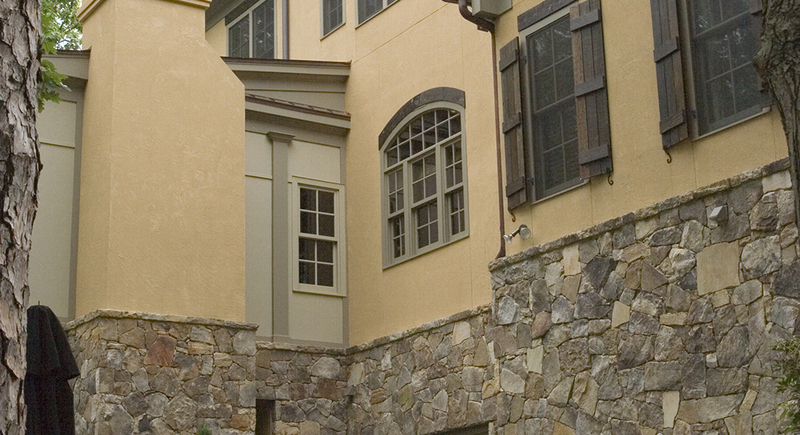 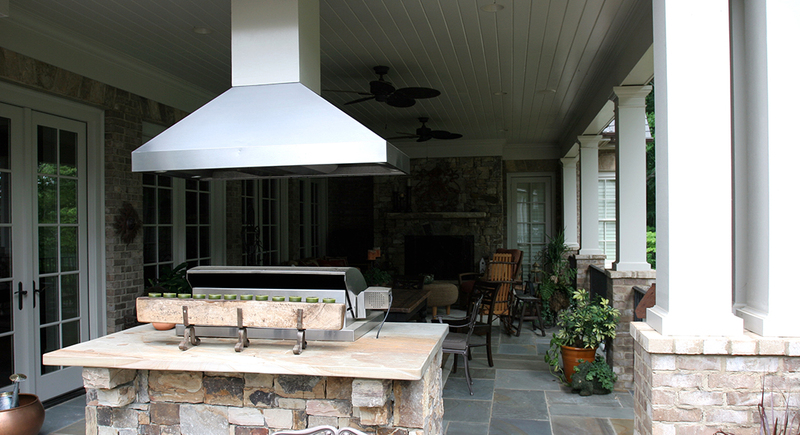 From the foundation to the exterior façade, every aspect of the structure has to be considered and well planned. 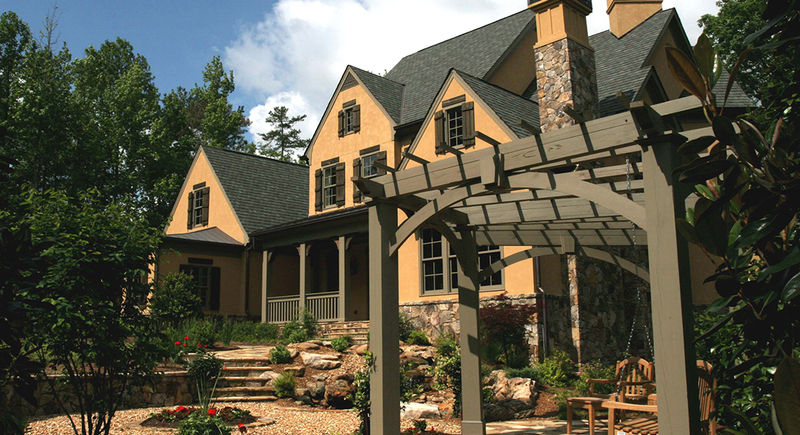 In order to design precisely what our client’s desire, we utilize our three-step hand drawn process for every custom home project. 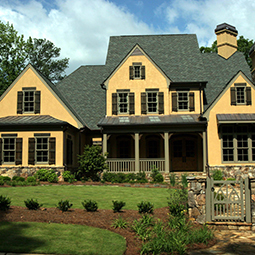 Our vast portfolio of custom homes demonstrates our expertise in designing various styles and distinctive features for our clients.